This is fantastic! 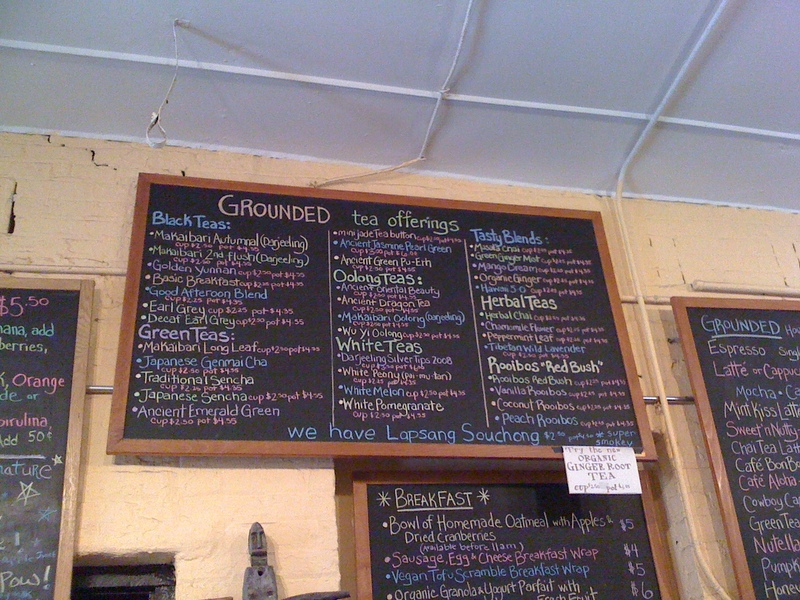 In my area, if I see a cafe with more than 5 decent tea offerings, I would think it's special. But this one is full of choices! The breakfast entries look yummy too! Yes, it's amazing. Thanks for reading the blog.